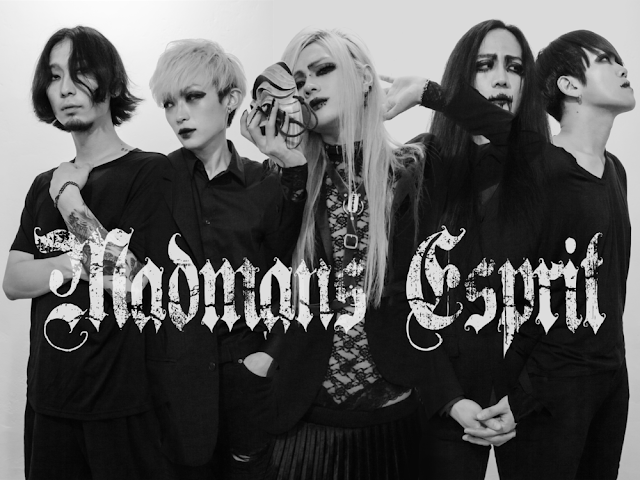 Released in 2018, Madmans Esprit's second album, Conscientization of Unconsciousness, marked a turning point in the career of its charismatic frontman Kyuho Lee. Its Post-Black Metal aesthetics are torn between Visual Kei and Black Metal, which paved the way for a European tour. Scholomance is interested in this atypical project, and therefore organized an interview with its leader. La version française est disponible | ICI |. Hi Kyuho, and welcome to Scholomance. To begin with, how could you describe your project Madmans Esprit ? It is Depressive suicidal blackened pop. I have discovered your project in 2012 with the release of your eponymous demo. This one was in a Progressive / Black Metal style, and even sounded psychedelic. 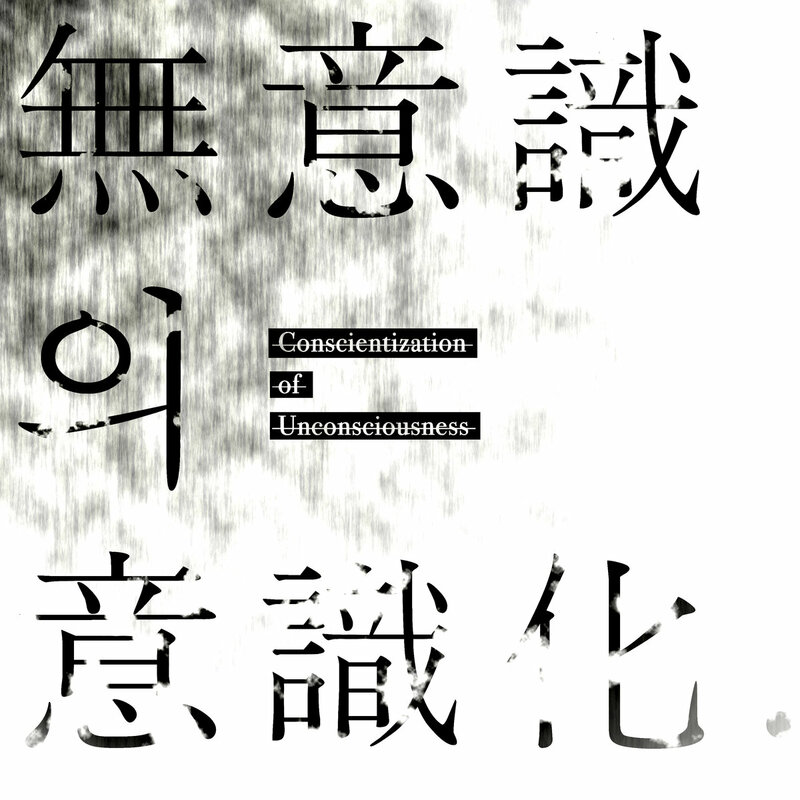 Now your second album 무의식의 의식화 (Conscientization of Unconsciousness), released last year, is completely different. We can still hear Black Metal in the composition, but we can also find Visual-Kei. Why this change ? It was a natural progression. I’ve always had my musical roots in some Visual-Kei bands, such as DIR EN GREY and X-JAPAN. By the time I was working on the second album, I started to listen to more of that direction. When we think about a mix between extreme Metal and Visual-Kei, or even J-Pop, what comes first in mind is Dir En Grey – as you mentioned –, and besides, you made a cover of their song ’脈’. How much does the band influences you ? Undeniably a lot. Elements like experimental song writing, extremeness and the combination of melancholy and Thanatos are playing a big role in Madmans Esprit’s music too. I have heard that the bassist from Bloody Tyrant is a fan of Madmans Esprit, and a couple of years ago, we interviewed Sang-Ho from Aek Gwi, who quoted your project as one to be followed in Korea. What are the feedbacks from the Black Metal scene in regard to this new stylistic orientation ? 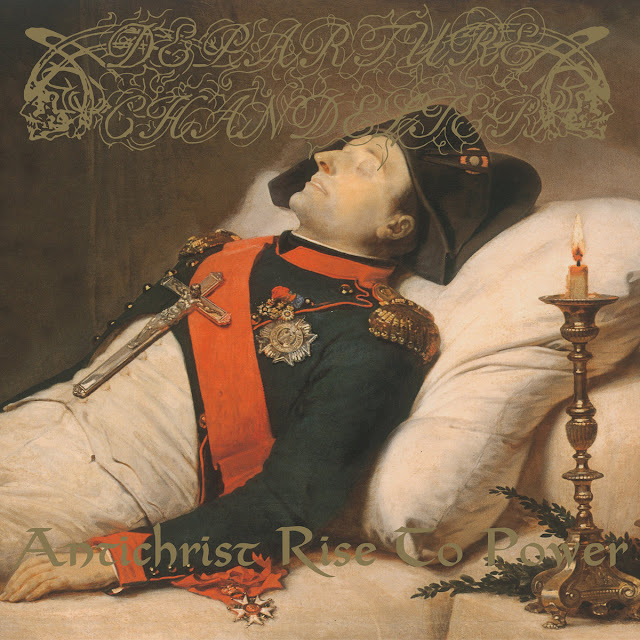 Korean black metal scene is almost non-existent and Madmans Esprit is almost non-existent to the international black metal scene, so it’s hard to say there is a considerable feedback. But thanks to this ‘Visual-Kei’ name tag, the band is getting much more attention recently, both domestically and internationally. 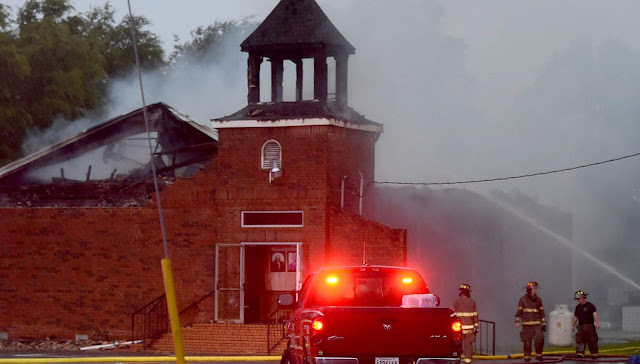 I haven't got any significant feedback about the stylistic change of the band or the band itself from the other bands, so it is a little bit hard to talk about this topic. I think people don't care that much. And so, what do you think about the current Black Metal scene ? If I can say one thing. I’m pretty much fed up with these ’Post black metal’-‘Blackgaze’ things. Why is it a thing when a band creates an unique style of music, there are immediately 100 more bands trying to sound exactly like ‘the one’? ‘Post’ really lost its meaning in the music scene didn’t it? 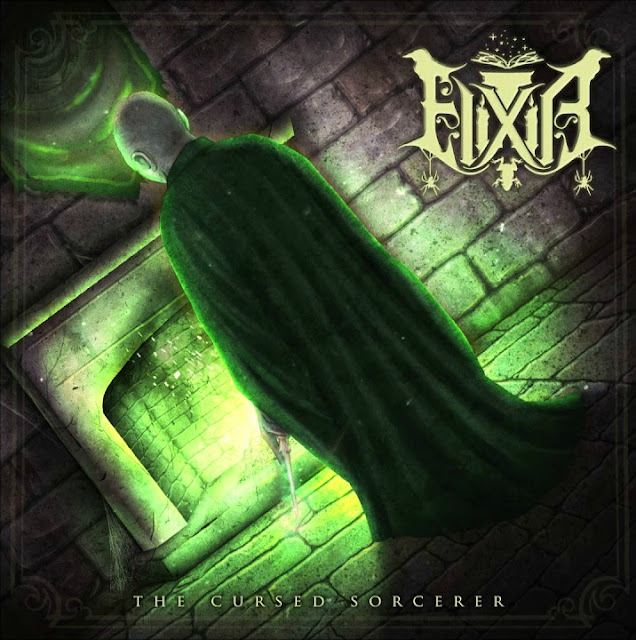 I only listen to Ihsahn, Shining and Der Weg einer Freiheit these days, if they can be all considered black metal. How do you manage to get two styles working together, when they may seem like opposites on the surface ? They are actually not that far from each other. When you think about some bands like Kuroyume or Luna Sea, the pioneers of Visual-Kei, it is clear that from their early works, they have some strong black metal influences. In the end Visual-Kei is technically not a musical genre. This process reminds me of Moi Dix Moi’s last album, D+Sect, which also changed its style by becoming more Black Metal. Have you listened to it ? Yes, I did. It’s interesting. You mean by that it was ok, or did it inspired you one way or another ? Do you find their evolution similar to yours ? I enjoyed some of their albums together with Mana's other projects but I didn't get any specific influence from them. I don't see that much of a connection between D + Sect and Madmans Esprit. Your life now often brings you in Seoul as well as in Berlin. There is quite a gap between these two cities, what do they bring to your music and inspiration ? Pain and sorrow of being imprisoned in a place where I don’t belong. Why living in these two cities make you feel this way ? Does it actually make you lose your bearings ? I find Berlin incomparably better than Seoul. But because of some political issues related to my military duty, Korean government is not renewing my passport and I can't go back to Berlin right now. I can only get a temporary passport, but I have to get a governmental approval to go out of the country, and it's even limited to a few number of times. Seoul is where the basic human right just doesn't exist. In a more classical way, what are your musical, literary, … inspirations ? The last album is written in German, English and Korean. What made you want to use these languages ? Each language has different rhythm and flow, different expressions and feelings it can deliver. Some things only make sense in one certain language. You will be soon heading to France to Mang’Azur in Toulon – where I’ll come to see you – so how do you feel about this first show in France ? I’m very excited. It’s the first European show, I’m going to have after this international recognition. I’m pretty used to how my regular fans react to my show, but this time it’s going to be a completely different experience, completely different crowd. Even if the style is qualified as Visual-Kei, Madmans Esprit remains far from J-Pop / Visual / K-Pop bands which are usually planned in this kind of event. How did you end up in a such place ? My tour agency decided it. Sane, from the Korean Black Metal band Kryphos, is also part of the K-Pop band Clora. He said: “K-Pop is for money, and Black Metal is for underground.” What do you think about that ? Survivalism in Korea is tragic. How do you see the future of Madmans Esprit ? It’s going to offend quite some people. Thank you for answering my questions, the last words are for you ! Thank you very much to everyone who read the interview, hopefully I’ll see you all at the show sometime. There’s going to be a new EP released in Spring together with the tour. So look forward to it.